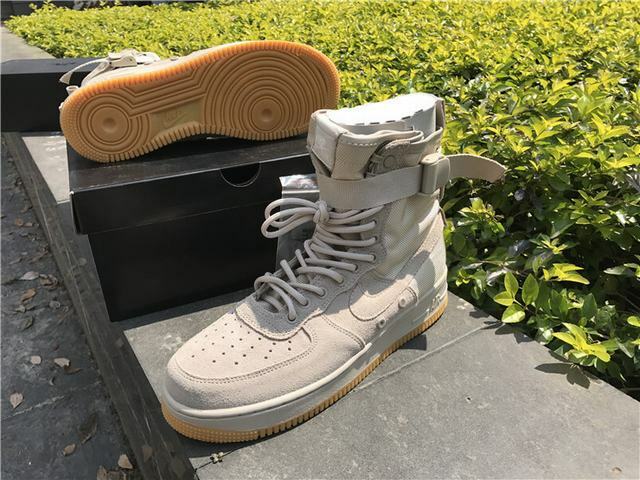 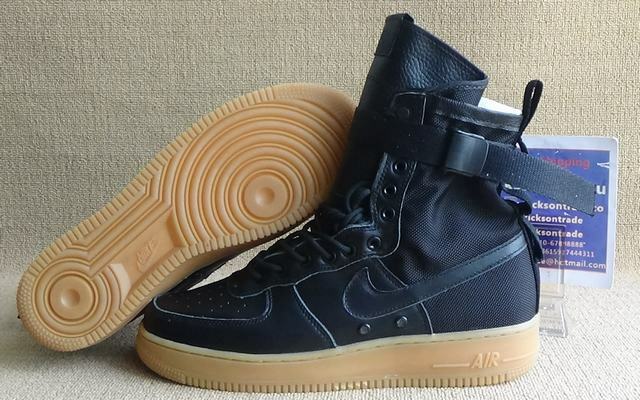 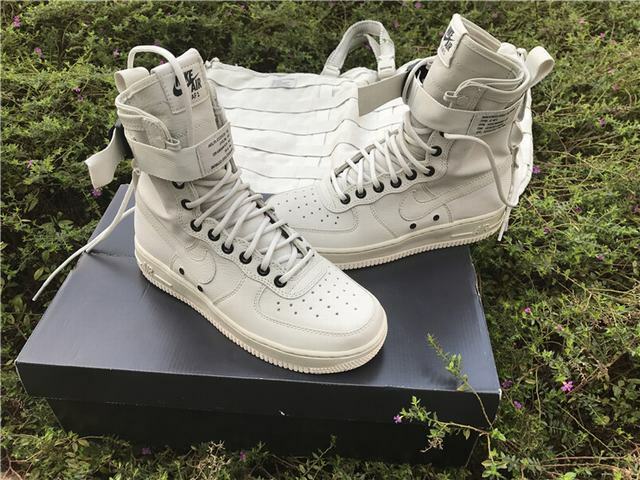 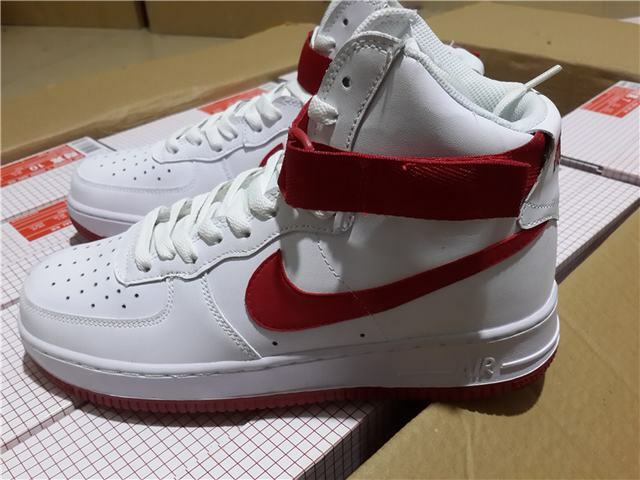 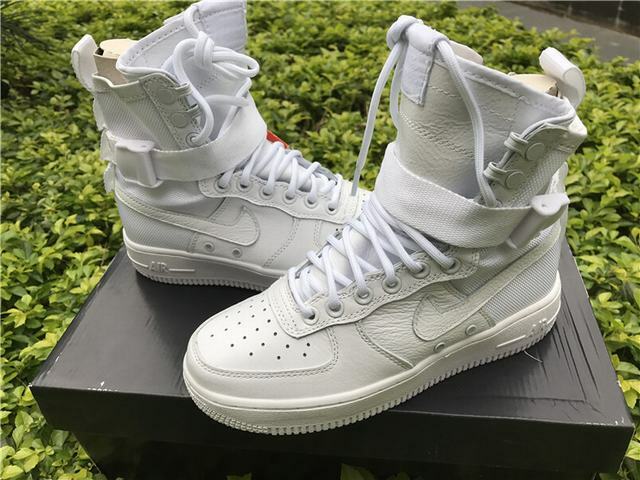 Authentic Nike Air Force 1 High SP R.. 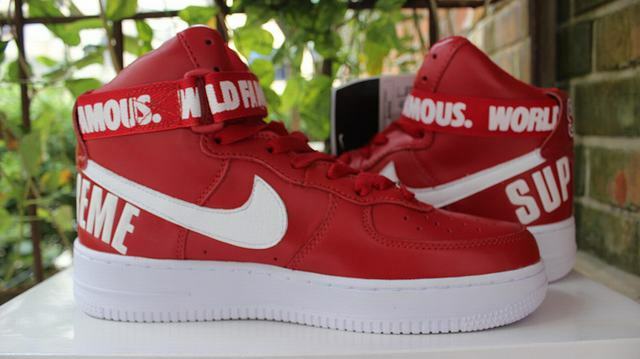 Authentic Nike x Supreme Air Force 1.. 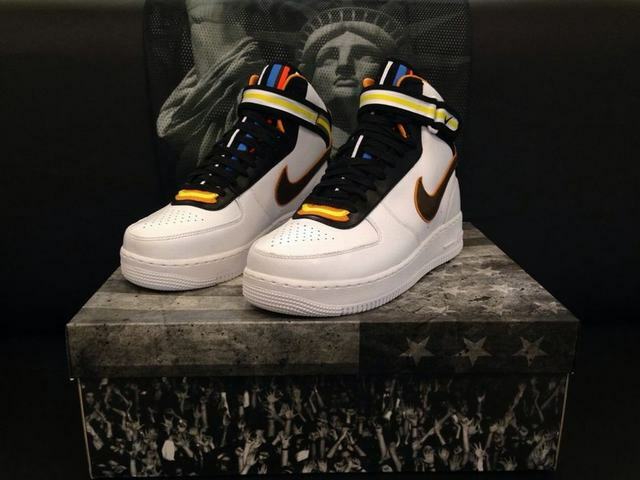 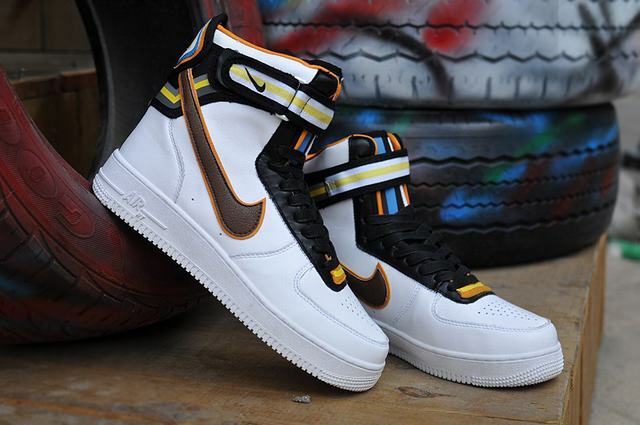 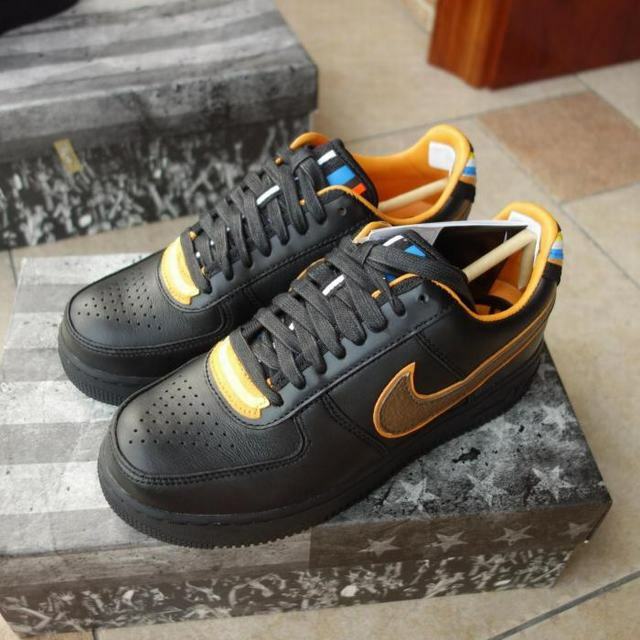 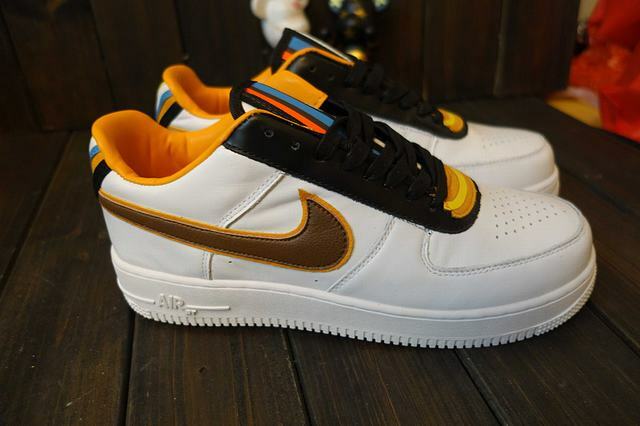 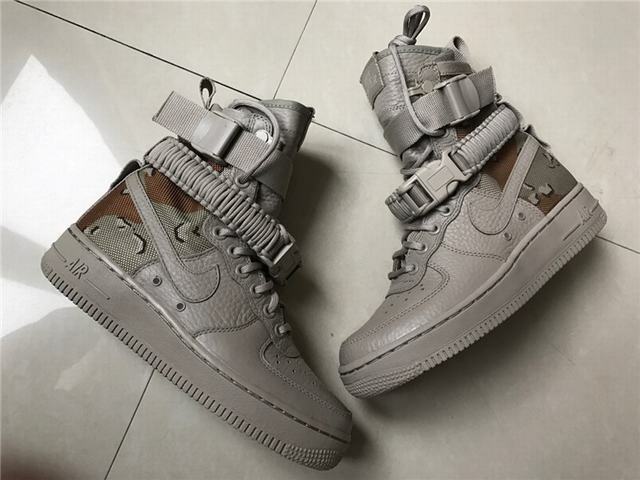 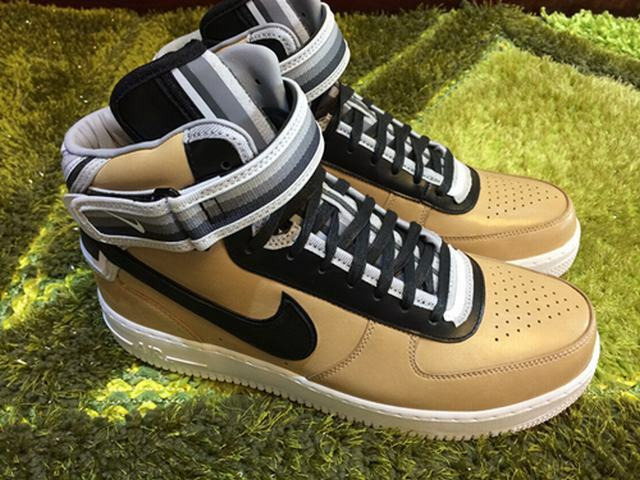 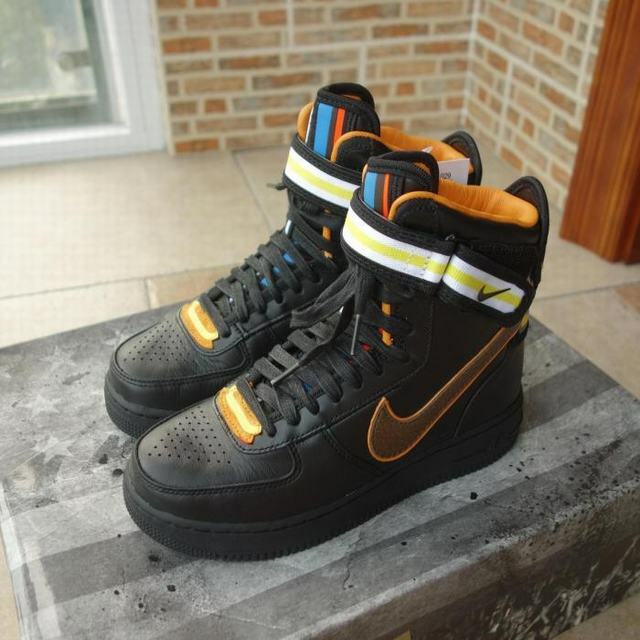 Authentic Air Force 1 Riccardo Tisci.. 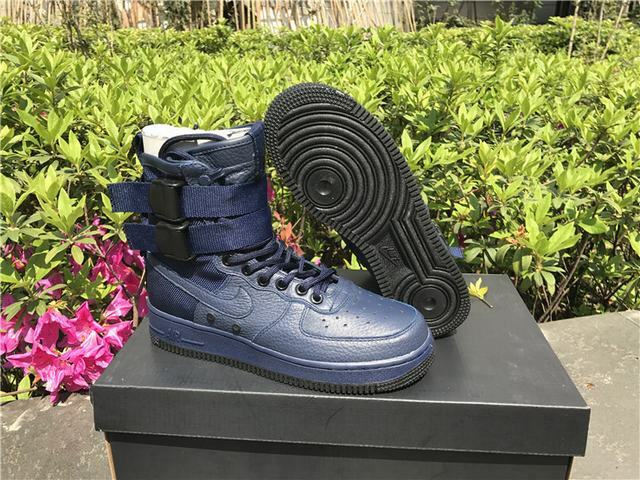 Authentic Nike Air Force 1 Mid SP Ri.. 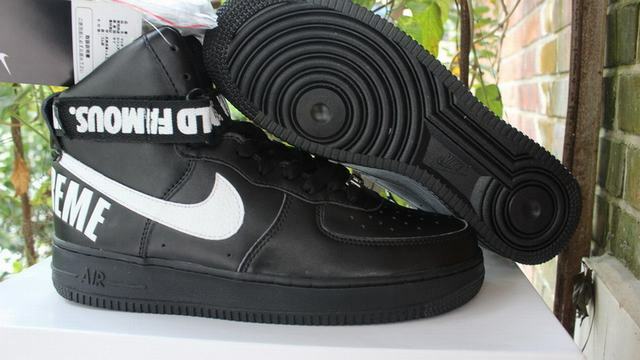 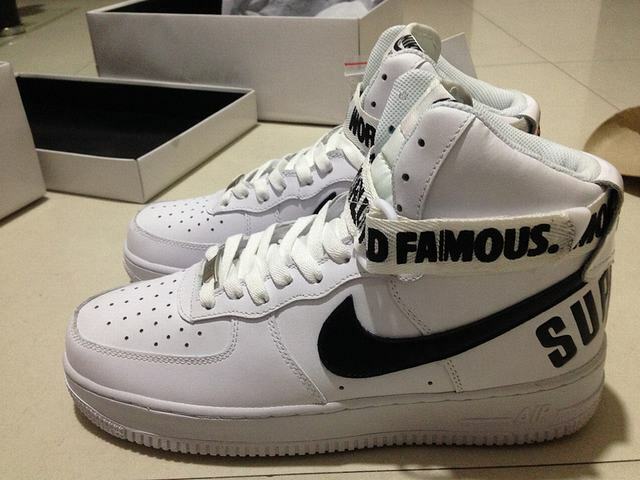 Authentic Nike Air Force 1 High “NA.. 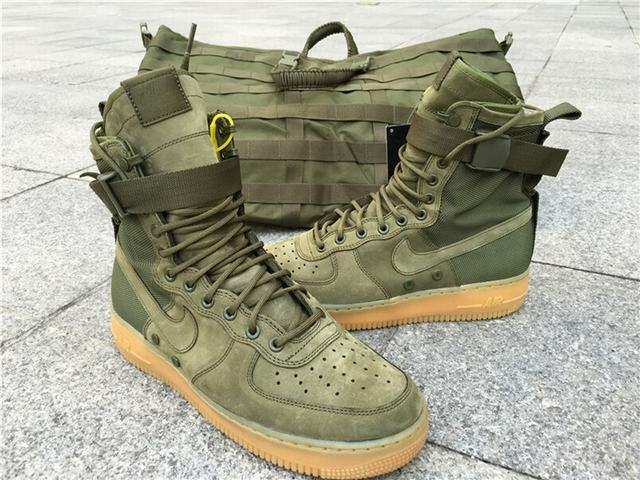 Authentic Nike Special Field Air For..